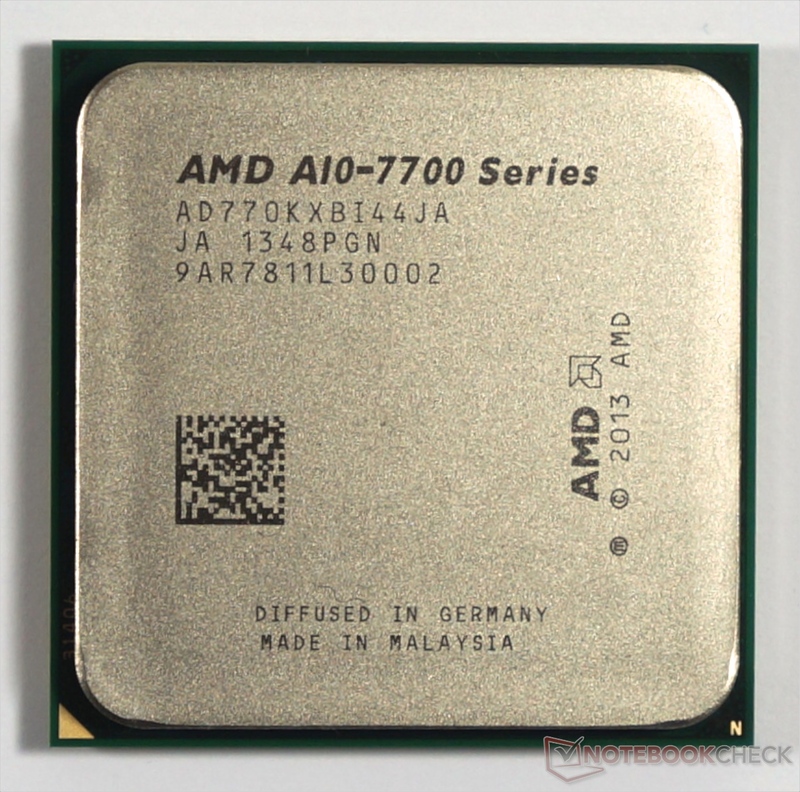 The AMD Radeon R7 (Kaveri) is an integrated DirectX 12 graphics card found on a number of AMD Kaveri APUs. Depending on the APU model, the GPU can offer all 512 GCN shaders and 8 compute cores, such as on the FX-7600P. Alternatively, other APUs may only feature 384 shaders and 6 compute cores, such as on the FX-7500. Additionally, the maximum core clock and memory speeds of the GPU depend on the overarching APU: While the ULV models are limited to DDR3-1600, the standard voltage models can support up to DDR3-2133. Due to significant differences in shader count, core clock speed, and memory support between various Radeon R7 models, the performance of the Radeon R7 can vary greatly between different APUs. While the fastest GPU version in the FX-7600P can compete with a dedicated GeForce GT 740M, the slower version in the FX-7500 only performs at the level of a GeForce GT 720M or HD Graphics 5500. In some cases, the relatively weak CPU may limit the framerates. Accordingly, games of 2014 can be played fluently in low to medium settings at 1024 x 768 or 1366 x 768 pixels. The AMD Radeon R7 Graphics with 384 Shaders is integrated in the AMD Desktop Kaveri APUs AMD A10-7700K, A8-7650K and A8-7600. It is an integrated GPU without dedicated graphics memory and is based on the GCN 1.1 (or 2.0) architecture of the Hawaii desktop graphics cards (e.g. R9 290). However, it was altered for HSA use in the APU. 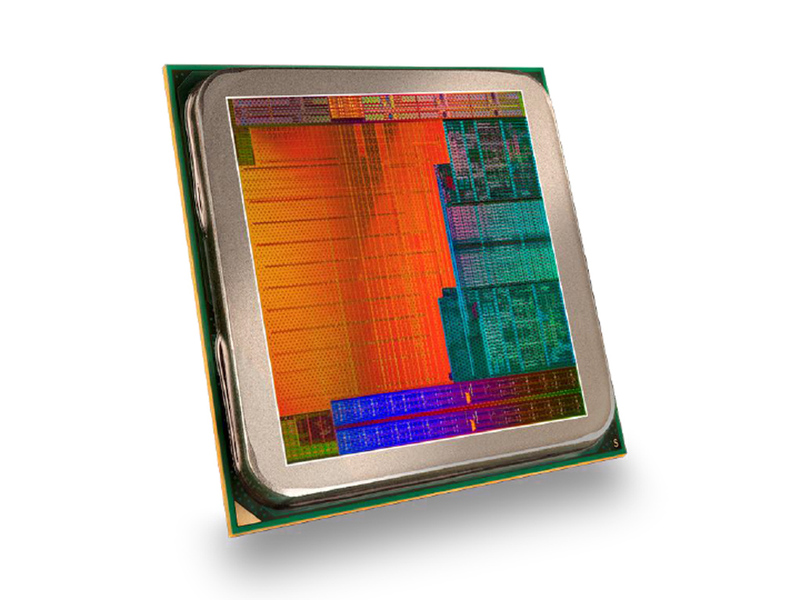 In the AMD A10-7700K, A8-7650K and 7600, the graphics card offers 384 of the 512 shader cores (6 of the 8 compute cores) with a maximum core clock of 720 MHz. Without 3D load, the R7 clocks at 351 MHz. It supports DirectX 12 (FL 12_0) in hardware, which is a big advantage over some GPUs from the competition (Intel Haswell e.g. 11.1, Nvidia Kepler and Maxwell v1 11.0). The gaming performance in our tests was quite similar to the Radeon R7 in the A10-7850K. The missing shaders did not hurt in most of the gaming tests, as the memory bandwidth limits the performance. Compared to the Intel Iris Pro Graphics 5200 (in the Schenker S413), the Radeon R7 is positioned on the same level or slightly below on average. 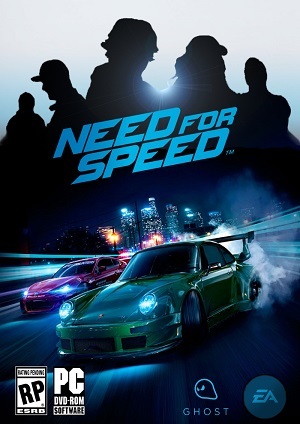 Many current games as of 2014 can be played fluently in medium resolutions and detail settings. The AMD Radeon R6 (Kaveri) is an integrated DirectX 12 graphics card found on a number of AMD Kaveri APUs. The GPU offers 384 shaders and 6 compute cores (128 shaders / 2 compute cores deactivated) and can be found, for example, in the A10-7400P. The maximum core clock and memory speeds of the GPU depend on the overarching APU: While the ULV models are limited to DDR3-1600, the standard voltage models can support up to DDR3-1866. Due to significant differences in core clock speed and memory support between various Radeon R6 models, the performance can vary greatly between different APUs. While the fastest GPU version in the A10-7400P can compete with a dedicated GeForce GT 730M, the slower version in the A10-7300 hardly performs at the level of a GeForce GT 720M. Accordingly, games of 2014 can be played fluently in low to medium settings at 1024 x 768 or 1366 x 768 pixels.